Bright lights, big pity: John Lewis Partnership is going through a rough period. JOHN Lewis Partnership’s June predictions of low-to-zero profits for the first half of 2018 have proven precise, rather than pessimistic: a plunge of 99 percent over the corresponding period for the previous year. The group’s six-month profit (including Waitrose outlets, which are owned by the John Lewis Partnership), was just £1.2m. In the first six months of 2017, that figure was £26.6m. The most recent result, to July 28, comes on the back of a healthy sounding £5.5bn in sales. The dire final outcome has been attributed to the group outlets matching discounted sales days held by its high street competitors. John Lewis pledges to match competitors’ prices, whose bold discounting in frequent “extravaganza days” has dragged John Lewis margins lower still. The pound has also slumped since the Brexit vote, pushing up import costs for British retailers. The June warning of a drop in six-monthly profits was blamed by John Lewis chairman Sir Charlie Mayfield on market uncertainty caused by the UK’s vote to leave the EU. 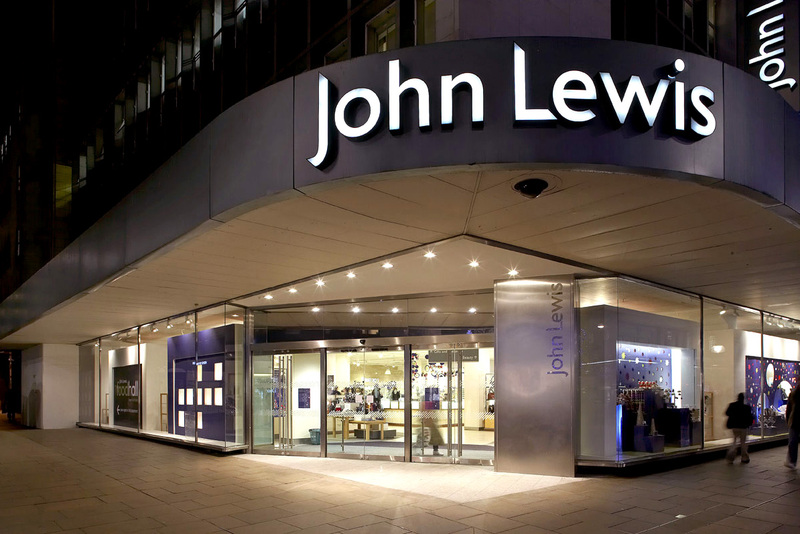 Full-year profits for the John Lewis Partnership could fall lower still, the group warns. Five British Waitrose outlets – four convenience shops and a supermarket – were earmarked for closure in the wake of the initial profit warnings, as reported in BV. Two Little Waitrose stores in Manchester, one in Birmingham and one in London, are due for closure, along with a Camden supermarket. There has been no announcement of further closures, nor how many jobs may be affected. The group has said it will continue to invest in product development. The company has been realistic in facing-up to the dismal situation. It said in an announcement that it expects full-year profits “to be substantially lower than last year”.